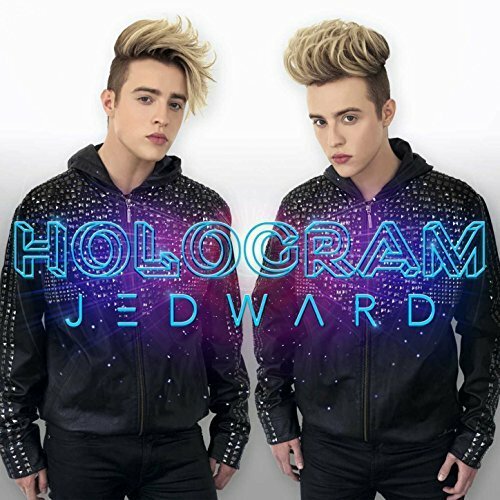 ‘Hologram’ by Jedward. Available on iTunes. 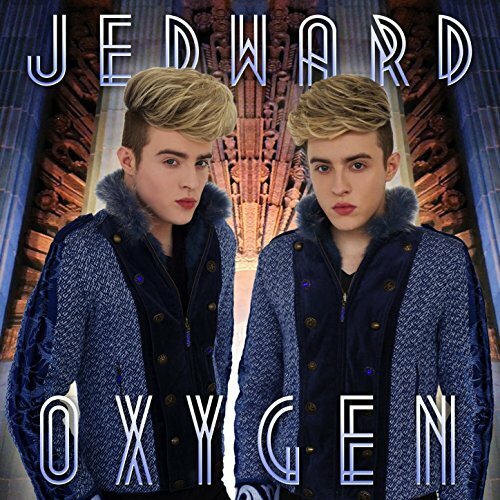 ‘The HOPE Song’ by Jedward. Available on iTunes. ‘Good Vibes’ by Jedward. Available on iTunes. ‘Leave A Mark’ by Jedward. Download from iTunes. Stream on Spotify and Deezer.